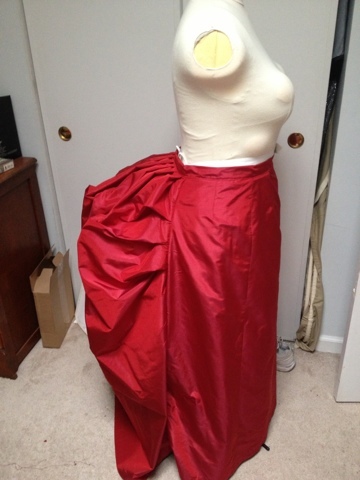 Costuming Drama: Aaaand we have a skirt! Trim, like Sunday, come after-wards. Now to set some sleevils. Wish me luck!